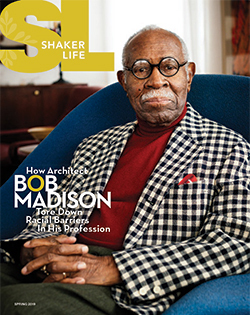 Subscriptions to Shaker Life are available for $21 a year for four issues. Please fill out the form below and we will contact you for payment. You may pay by check or by credit card (Visa, Mastercard or Discover).